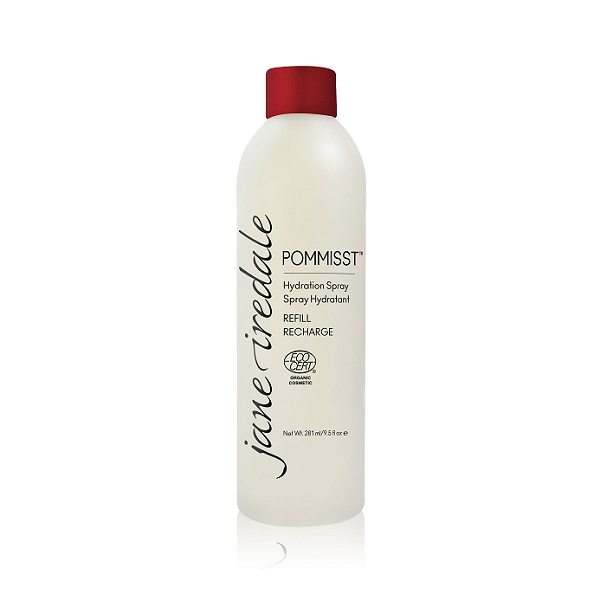 A facial spritz with the added benefit of pomegranate extract, a powerful antioxidant. 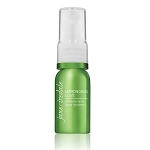 Hydrates, conditions and protects all skin types. I really enjoy this mist and finally purchased the large size as it's more economical. I use it daily and appreciate knowing my makeup looks great. The scent is not overpowering and I actually find it relaxing. Spritz to hydrate skin and to set mineral powders.